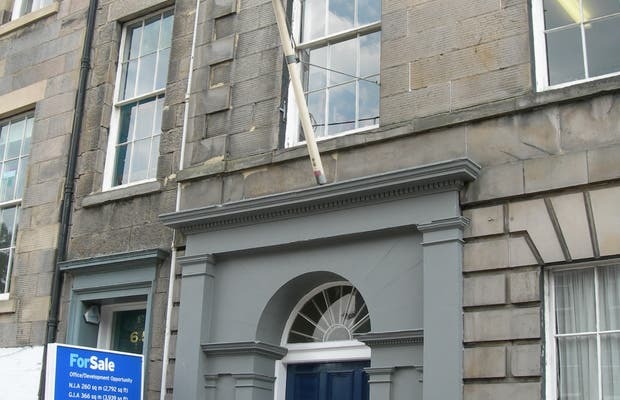 The consulate in Edinburgh is the only one in the entire United Kingdom apart from the embassy down in London. There used to be another one in Manchester, but it has been closed down because of the crisis...and thankfully, because I had the misfortune to go there several times, and it was a deeply embarrassing experience, the worst part about it being that the officials were Spanish! In Edinburgh, things are a bit better, but everything is super slow, and it's almost impossible to get results on the same day. The officials here have a real cushy job...very little work, and a lot of money! For practical problems like passports, theft, etc, they can be useful, and they are right in the heart of the city.